Awesome street-art in Johannesburg, South Africa. 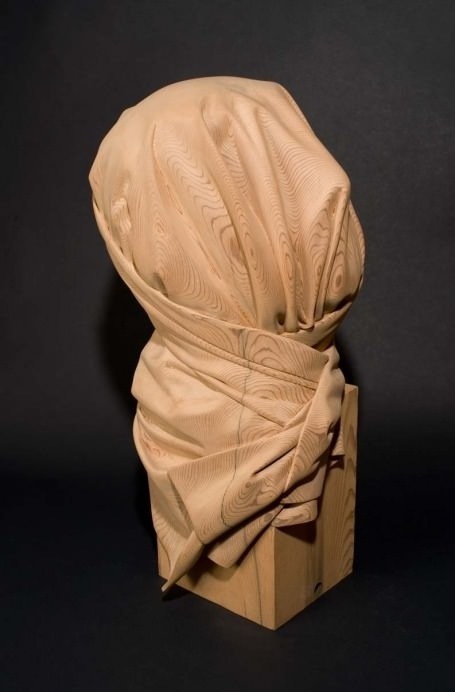 This isn’t a cloth covering something, it’s a wood sculpture. 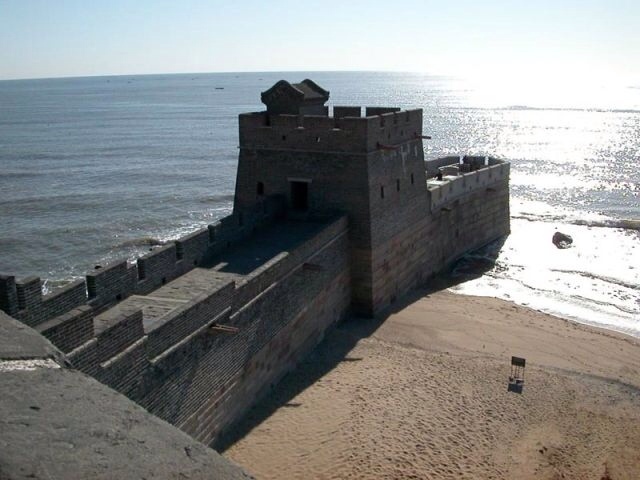 This is where the Great Wall ends to the East and leads into the Bohai Sea. Steve Jobs has touched the lives of people everywhere in the world. His influence is unquestionable worldwide and we can expect to see many tributes created for the many since his death earlier this year. 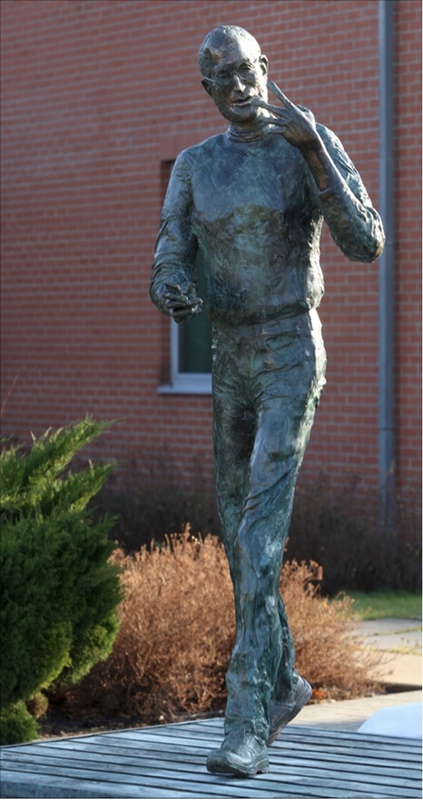 The first known statue was unveiled in Budapest, Hungary, where a life-size bronze rendition of the Apple Inc co-founder shows him in traditional jeans and a turtleneck addressing an invisible crowd.